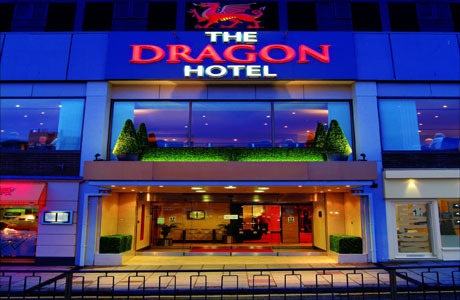 The Dragon Hotel offers good standard accommodation and within easy reach of all city centre attractions. An extensive renovation programme is due to be completed in November 2005. Presently of 3* status and application for 4* pending.